BACK ON MARKET, JUST REDUCED! 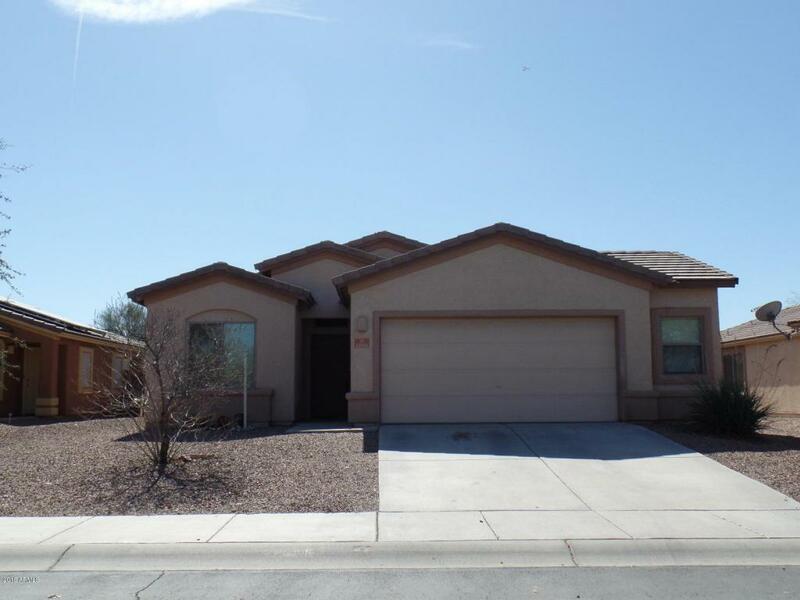 Come take a look at this 3 bedroom, 2 bath home located in Marana's desirable community of Gladden Farms. This home offers an open floor plan great for entertaining which the kitchen over looks the formal dining, eat in kitchen, and great room areas. 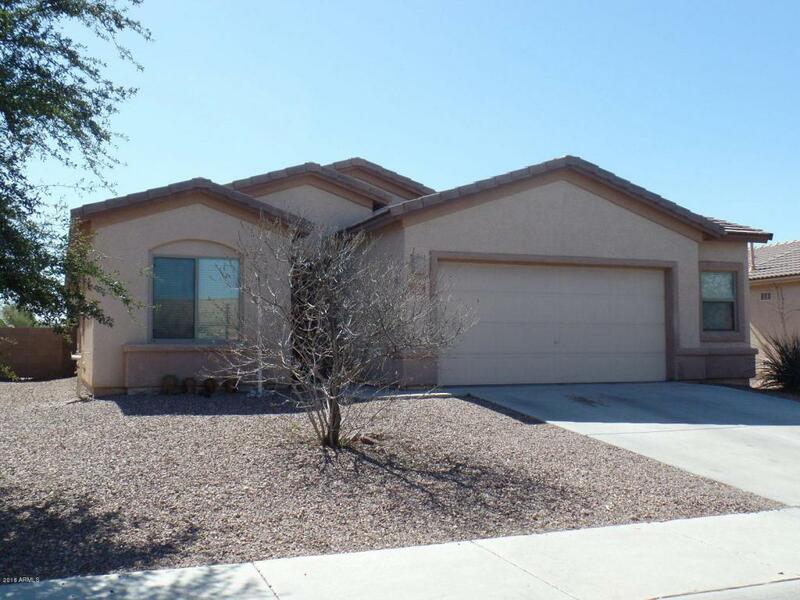 Offers a split floor plan with private master bedroom located away from other bedrooms, new interior paint and carpet/ pad throughout, and much more!